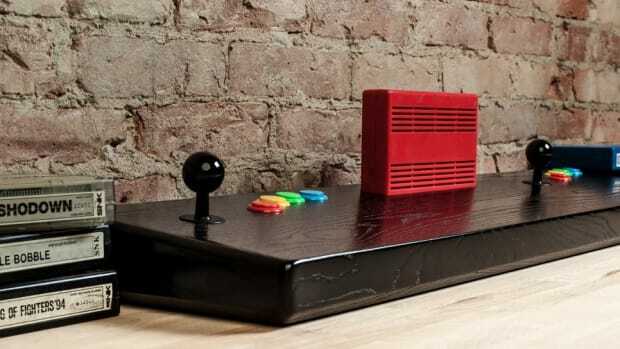 The mini cabinet features its own joystick and display. 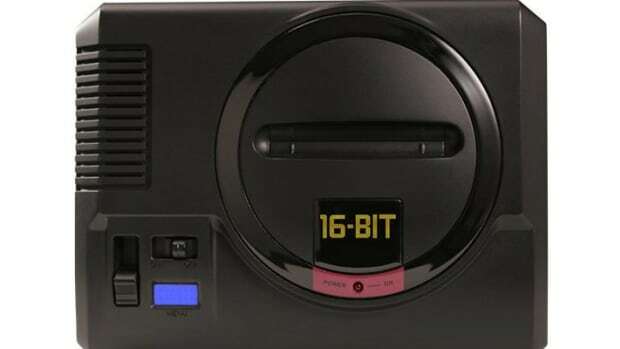 SNK is jumping on the retro hardware trend, but they&apos;re actually putting all the hardware in a playable mini cabinet with its own joystick and display. 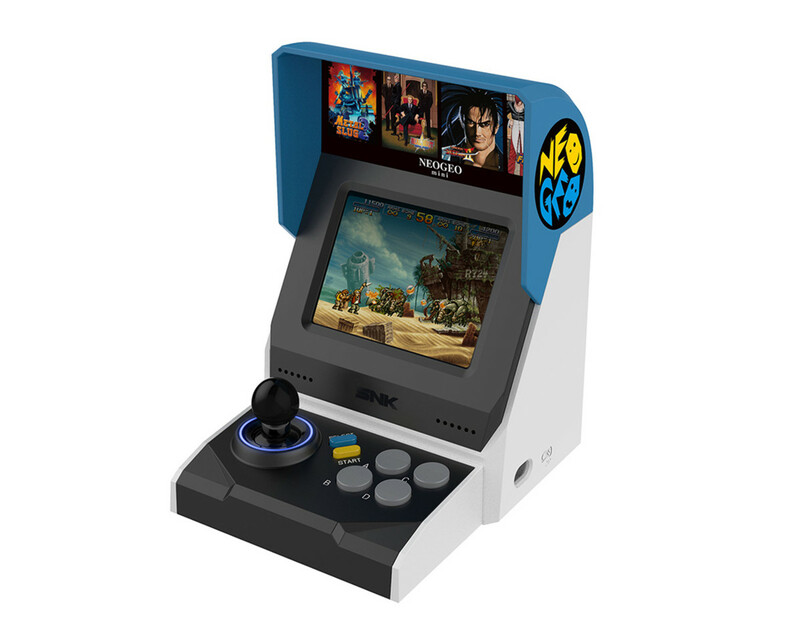 The Neo Geo Mini will feature forty games and will feature the classic arcade cabinet design of the original MVS arcade games. The cabinets feature 3.5-inch displays and they have HDMI out so you can play on a larger display. You&apos;ve also got controller inputs so you can connect original Neo Geo joysticks. 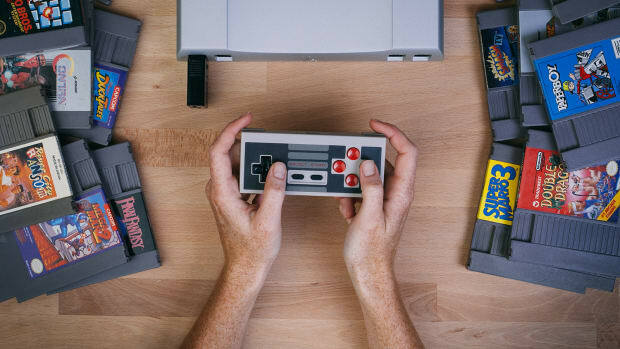 The gaming company celebrates the console's 30th Anniversary.